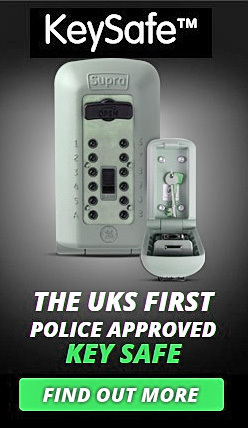 The C500 Keysafe is a brand new product and is in fact the only police approved Keysafe. 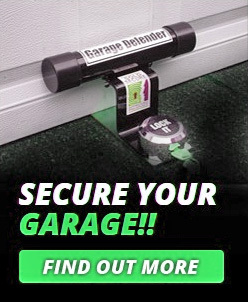 As you would imagine it’s the most secure keysafe available in the UK and the one we would recommend to our customers. 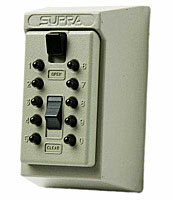 It includes easy push button access, 4096 possible combinations and stores 5 or more keys. All mounting hardware and fixings are included as well as a weather cover. An alarm interface is optional. Keysafes have always been very useful pieces of equipment but now there is a secured by design police approved option they are even better. One of the most common uses for a Keysafe is to give carers access to a home it will keep and outside spare key safe. 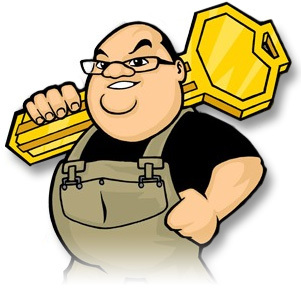 It means that each individual carer doesn’t need their own key which a beneficial for a whole host of reasons. This isn’t the only use though; perhaps you don’t trust the kids to not lose the house keys on a night out? Or maybe you wan’t friends and family to be able to get into your home to feed pets whilst you’re on holiday. Recently Nurses have asked for these to visit bed ridden patients. As we already said, the Supra C500 is the most highly rated keysafe we can offer but that doesn’t mean there aren’t other options. We stock a range of other options to suit your budget and individual requirements. The keysafe you can see in the image above is the most common used by social services and has stood the test of time because most carers know how they work. 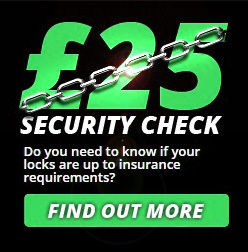 It will easily hold 3 keys and comes with a protective cover and a 12 month guarantee when bought from us. If you are interested in a keysafe don’t hesitate to pick up the phone and give us a call for our latest prices. 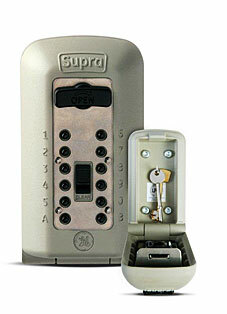 We can supply and fit your new keysafe or just supply if you prefer.